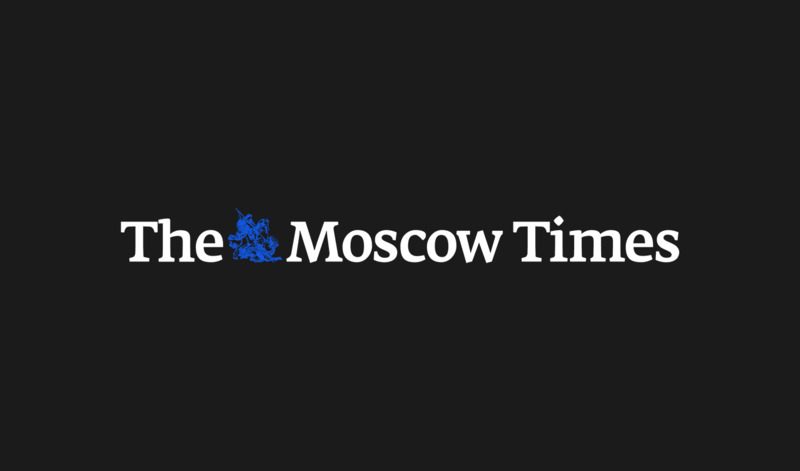 Interpol's Commission for the Control of Files wrote to Browder's lawyers to say that Russia's National Central Bureau had requested his arrest for charges including deliberate bankruptcy and tax evasion. 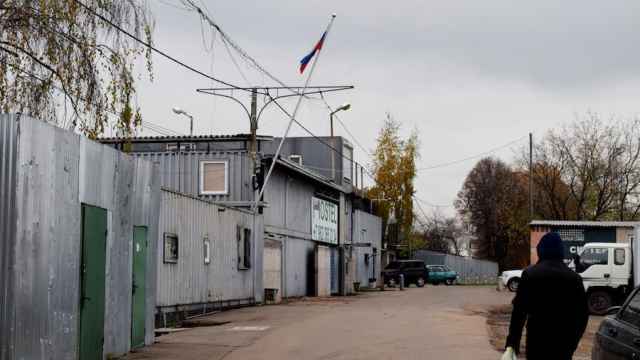 "The NCB of Russia has authorized the Commission to disclose to you its wish to request police cooperation for your client through an Interpol diffusion to arrest," Interpol said in a letter dated Jan. 21, 2019. 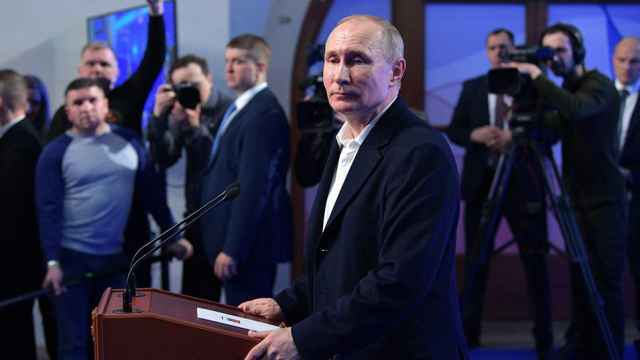 Such is Browder's notoriety that Putin even suggested to U.S. President Donald Trump last year in Helsinki that Russian officials be allowed to question him for allowing associates to earn $1.5 billion without paying any proper Russian tax. Interpol's eight-person Commission, which includes a Russian lawyer previously involved in drafting Russian state requests for assistance in pursuing Browder, will consider Russia's request on April 15-19. "It is envisaged that the NCB's request should be studied by the Commission during its 108th session which will take place 15 to 19 April 2019," the letter said. 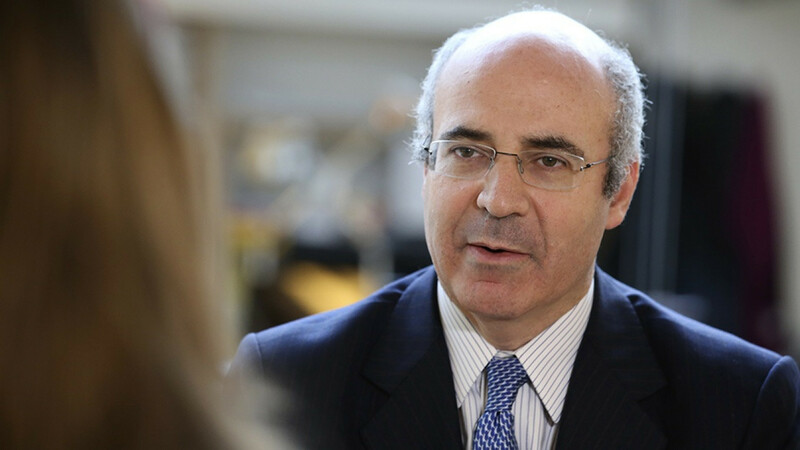 American-born Browder, who made millions in Russian markets, has lobbied Western governments to adopt "Magnitsky Acts" to impose sanctions on Russian officials for corruption and rights abuses. "Something needs to be fixed at Interpol if dictators can go back unlimited times to chase their enemies with bogus warrants," Browder said on Twitter. 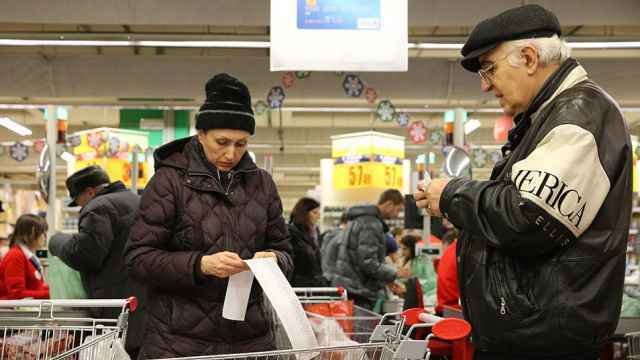 Rising prices, poverty, and unemployment are Russians' primary concerns.